A camp-site in the gironde 3 stars - Site de camping-port-neuf ! A quiet campsite and near by the highway 10 national 10 and national 137. 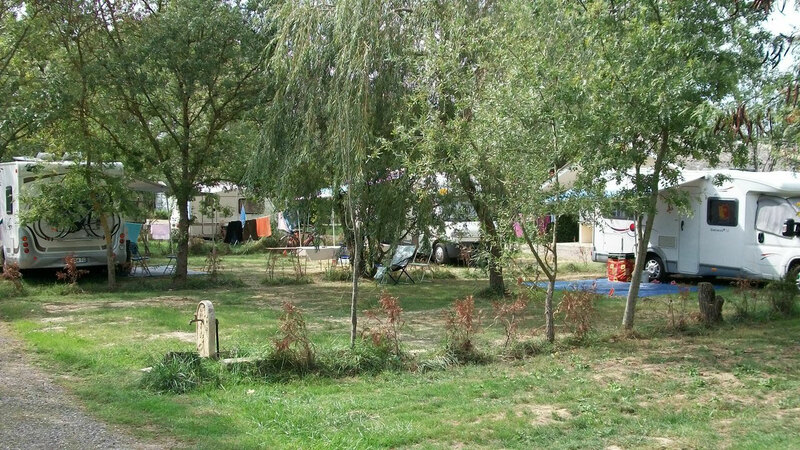 The campsite is signet from the center of St. Andre de Cubzac, at 3km west of the village in direction Bourg sur Gironde. The adresse for your navigator is 1 125 route de port neuf in 33240st.andre de cubzac. The Campsite is open from the first Mai till end of September, 7.30 AM till 10 PM. 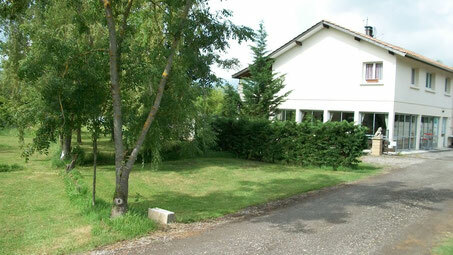 You will find a quiet campsite between vineyards next to the river Dordogne. Big flat, loan pitches, with trees for shadow. Confortabel sanitaire, also for children and handicape. A servicestation for campervans and internet. For relax you find a lake for fisching, a bar/restaurant, and a playground for children.